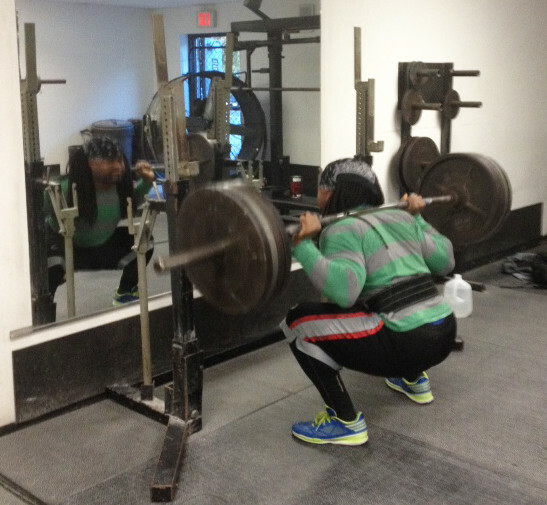 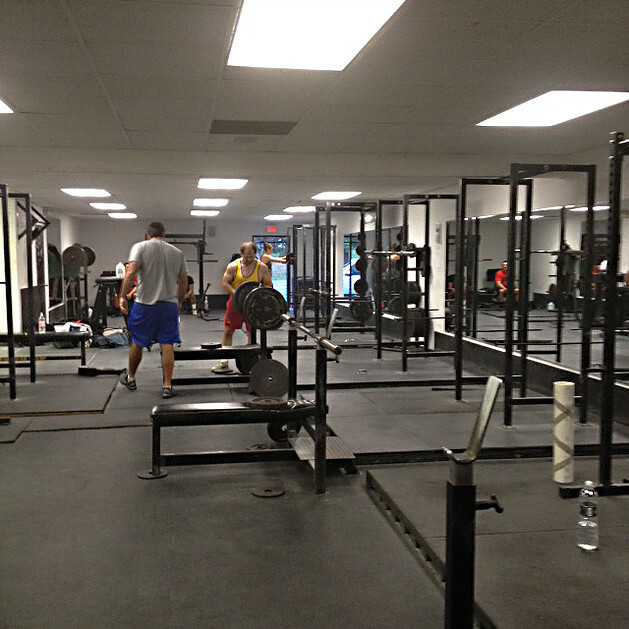 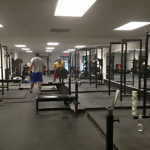 Albany Strength has expanded from a powerlifting/bodybuilding gym to include Olympic Weightlifting. 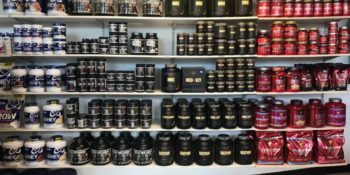 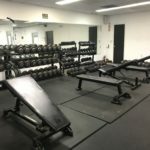 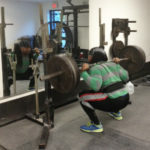 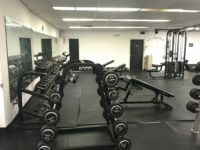 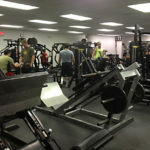 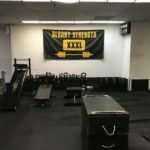 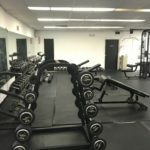 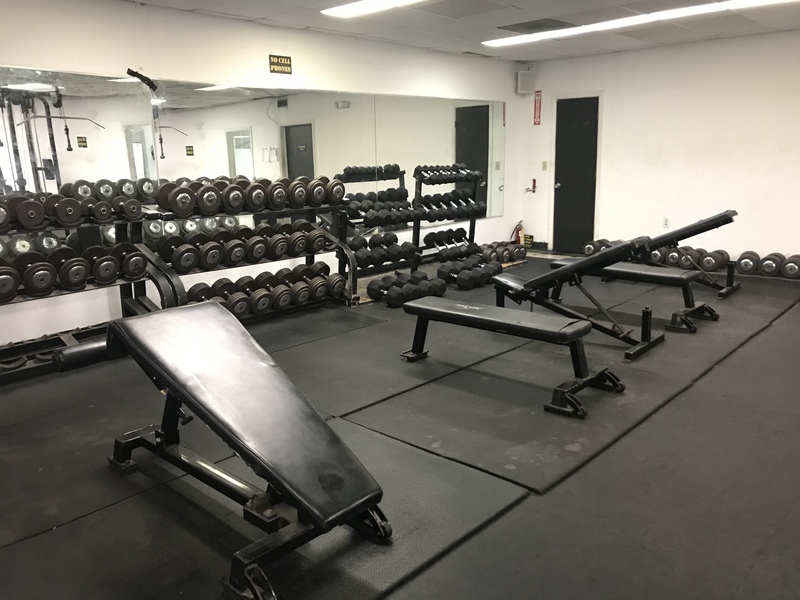 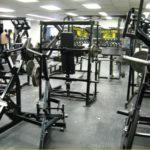 Powerlifting - We have Dumbells up to 200lbs, Kettlebells, 8 Squat racks, 5 benches, Hammerstrength, and cable machines to make getting strong easy. 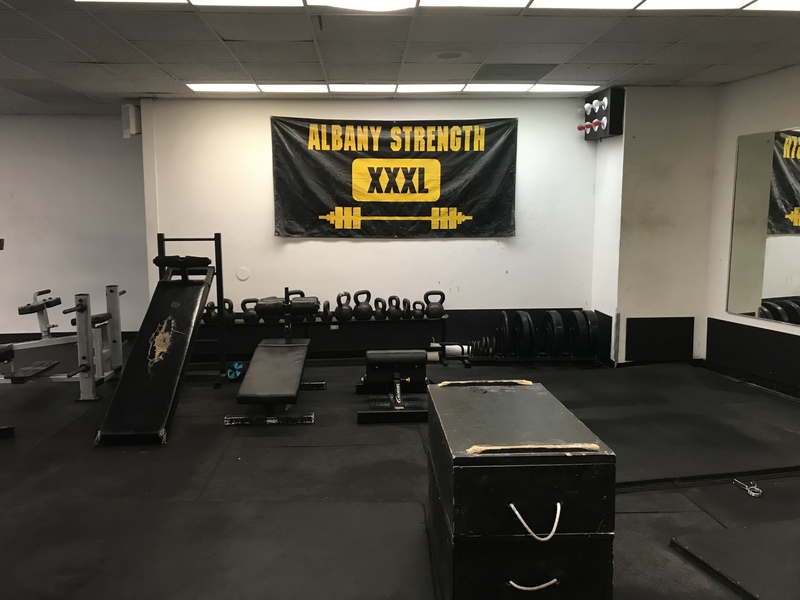 Albany Strength has its own federation (ASPF) and hosts full meets 3 times a year. 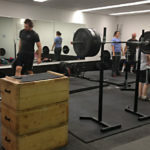 Olympic Weightlifting - Albany Strength Weightlifting is a registered USA Weightlifting club (#6041). 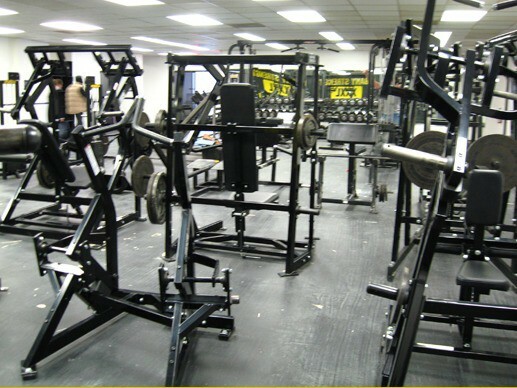 ASW is headed by two USAW Club Coaches who are available for instruction and Guidance. 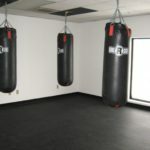 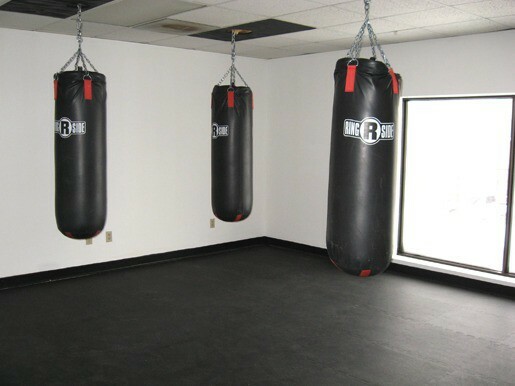 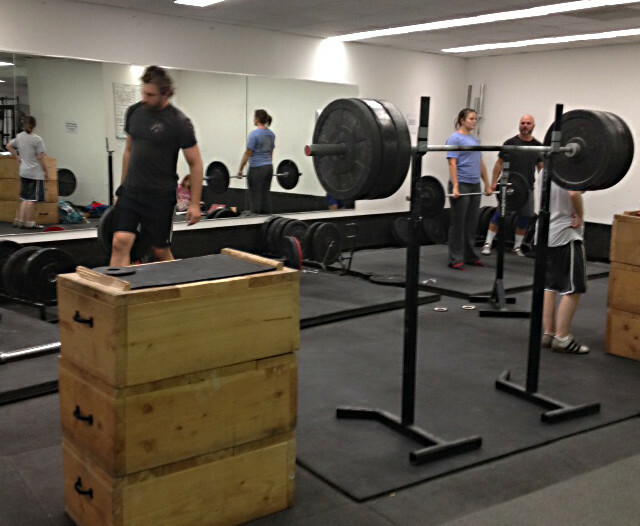 We have 4 platforms, Free standing jack stands, Men’s and Women’s bars, Jerk boxes and Bumper plates.